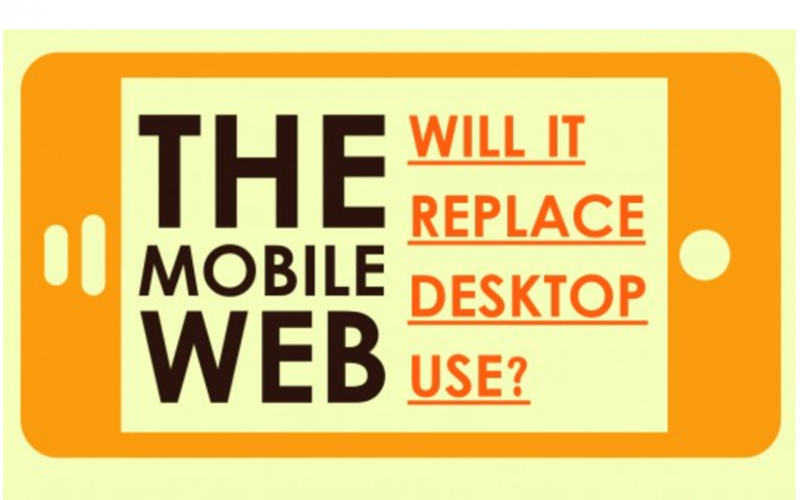 Wondering how mobile compares to desktop use? Or are you wondering if mobile is really THAT important for your small business yet? The infographic below provides some interesting insight and important statistics on how mobile is trending.